Kaizen Forever: Teachings of Chihiro Nakao shares the mindset that created Toyota’s production method and their overall management practice. There is no other book like this one. Chihiro Nakao is perhaps the foremost genba kaizen practitioner alive today with more than 50 years of experience. 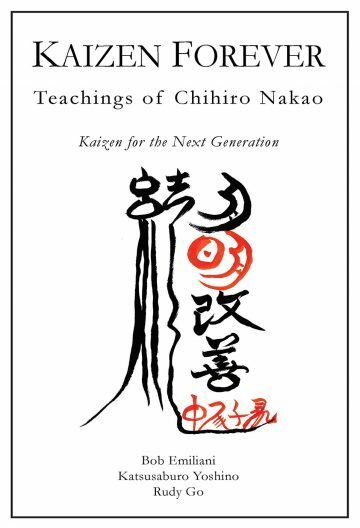 Nakao-san’s teachings have had such a great impact on us, as well as thousands of others people, that we thought it was important to document his unique teachings for the next generation. Our goal was to capture the spirit and mindset of Toyota’s classic industrial engineering-based kaizen – the method that propelled Toyota Motor Corporation to the forefront with quality products, high productivity, low costs, and high profits. We wish to reconnect people to genba kaizen and generate renewed enthusiasm for it. 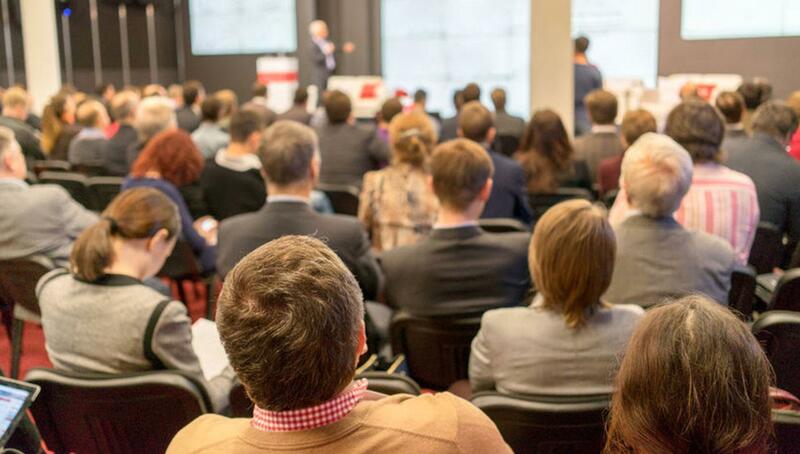 Kaizen Forever will be extremely helpful to anyone involved with kaizen regardless of the industry they are in – whether manufacturing or service, for-profit or not-for profit, private or public enterprise, government or non-governmental organization, public or private education (any level). [An] incredible amount of wisdom concentrated in 98 pages. [Nakao-san] is truly the best kaizen sensei… This book is a must read for anybody starting there Lean Journey. Amazing book, read it, read it again, every time you’ll find a new interesting meaning of each sentence. It’s really a continuous learning. Click here to read the back story on this book. Click here to read Jon Miller’s blog post on Chihiro Nakao.